Well, it seems the love affair between the Internet and celebrity eyebrows persists. 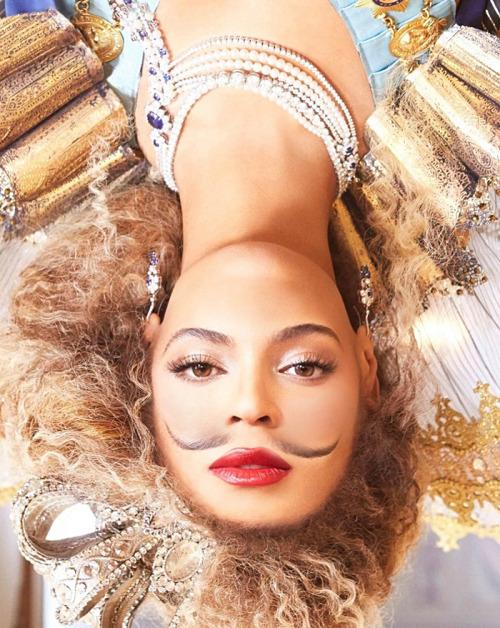 Tumblr user Sam Cannon has brought it back with Browstaches, a blog that is exactly what it sounds like: pictures of celebrities with their eyebrows as mustaches. Naturally. This marks the latest in a trend of oddities as things continue to get weird in the world of facial hair (news recently surfaced that Brooklyners are rushing to get facial hair transplants in the pursuit of fuller, less scraggly beards). Cannon is wielding Photoshop for the greater good. Look at these pictures. Look at the noble nub of Taylor Swift&apos;s chin-forehead. Look at Harry&apos;s pubescent tufts. Look at these Victoria&apos;s Secret models positively defying beauty standards. Look at Miley&apos;s upper lip hair emoting so. Hard. 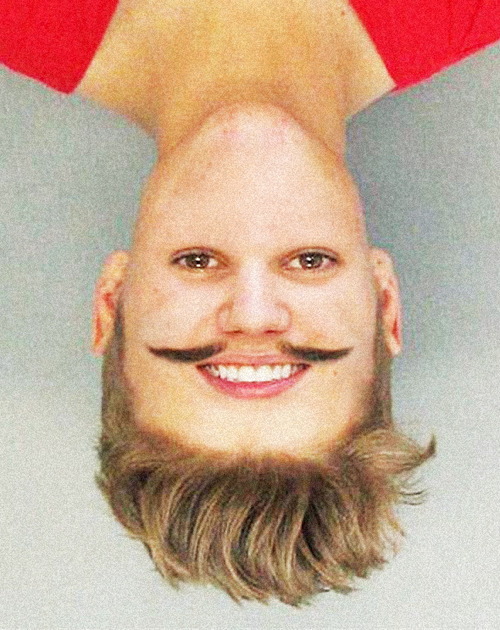 Look at Justin Bieber&apos;s simply majestic beard and &apos;stache combination. 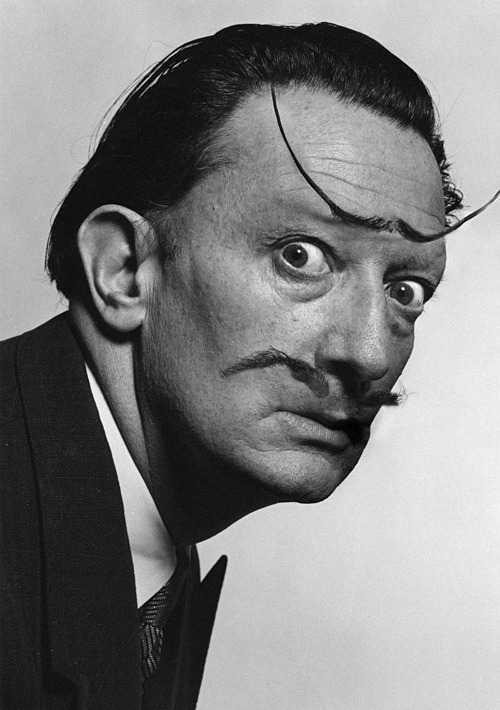 Look at Salvador Dalí looking pretty much exactly like Salvador Dalí. Look at Kim Kardashian wondering where her eyebrows have gone. Look at the Olsons looking surprisingly more like fraternal twins when their faces are upside down. And the President of the United States.